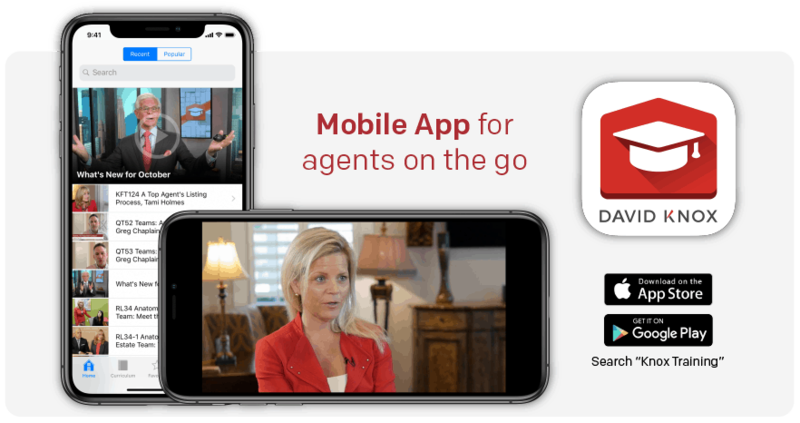 Mobile App | David Knox Productions, Inc. Allows your agents to access training on the go and before an important presentation. Listen to the audio while driving and during down time.